Moccasin Creek – WTF White Trash Fabulous Are you White trash fabulous? Moccasin Creek – OLD AMERICA We want our Old America back too! 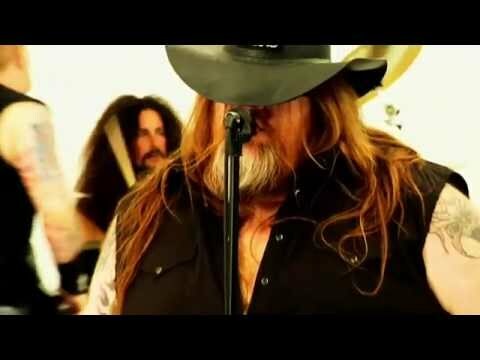 Dawg Bite – David Richt with Colt Ford Bringing the noise and the pain! GOOOO DAWGS! SICUM! WOOF! WOOF! WOOF! Tim McGraw – Truck Yeah Yeah! We’re HillBilly proud! This is all about being a Country boy and what we do to them trucks! LoCash Cowboys – Hey Hey Hey (Official Lyric Video) Another great song by #LoCashCowboys! Anthony Smith – If That Ain’t Country – She’s got a Trans Am with a trailer hitch! That’s our kinda country! Great song and video about life in the country! Casey Cooper – Drum cover – Ga Fla Line – Cruise! Holy cow! This kid is one “AWESOME” drummer! This Ga. State University Drummer is on fire with talent. Casey can cover any genre of music as well as write his own. This is the pure definition of talent! Sit back and enjoy! We certainly will. We want to see more from Casey! Play on son! Lenny Cooper – Mud Dynasty AWW Yea! Lenny’s gotta good one here! Tha Mud dealer! Great song with some good beats. Check out the video and the Shiner cameo! Earl Dibbles Jr – Country Boy Love! Love is swappin Dip! I’m in tha rut, Baby your my doe in heat! That’s Country Boy love! 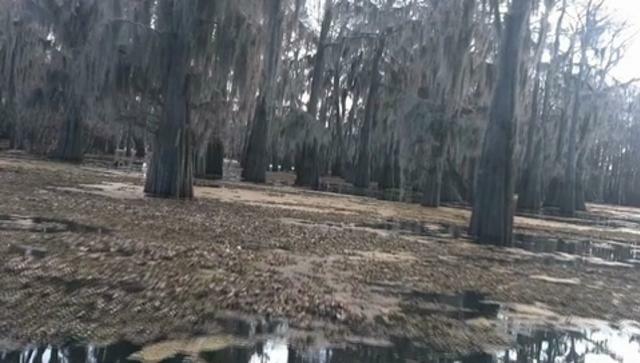 Outlaw – Backwoods Badass It’s tha Hick from tha sticks with his Badass video! BOTTLENECK- RIDE ON Great song and pretty sweet video too! Bottleneck keeps rollin on with ride on! Check it out and comment below! Blake Shelton – Boys Round Here Yea! We gotta new Redneck anthem! Twang & Round – Come Together (Remix) Twang and Round are standing up and speaking the truth about the current state of our country! Listen to the words in this song, this is our rally cry! We need to come together now more than ever to stop the nonsense that is taking over our country! They’re taking our freedom one right at a time folks! Keep speaking the truth boys. JB and the Moonshine Band – Whiskey Days This is another great song from JB And tha boys! Jawga Boyz – Born And Raised In The Sticks (feat. 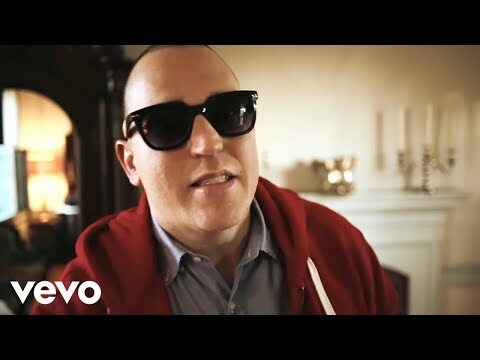 Dez) Another great song by the Jawga Boyz!